PROPOSED PROJECT: The subdivision of one lot for a three-story duplex development containing two (2) condominium units, with four (4) parking spaces in attached garages and two (2) additional guest parking spaces. REQUESTED ACTION(S): 1. Pursuant to California Environmental Quality Act (â€œCEQAâ€) Guidelines, an Exemption from CEQA pursuant to State CEQA Guidelines Article 19, Section 15315, Class 15, and City CEQA Guidelines Article III, Section I, Class 15, that there is no substantial evidence demonstrating that an exception to a categorical exemption pursuant to CEQA Guidelines, Section 15300.2 applies 2. 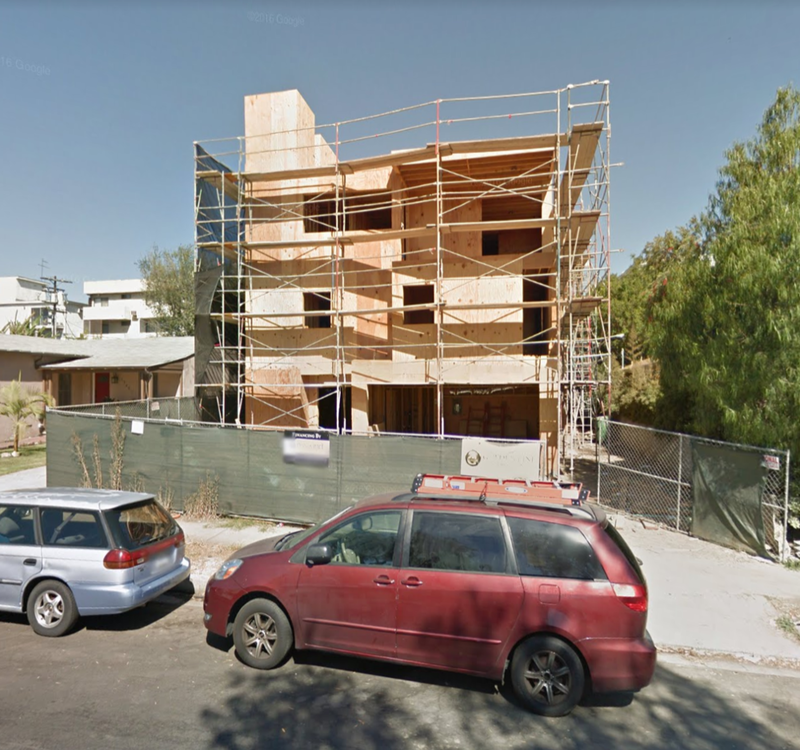 Pursuant to Section 17.50 of the Los Angeles Municipal Code (LAMC), a Parcel Map to permit the subdivision of an existing 5,996 square-foot lot in the R2-1 Zone. Date: September 13, 2017 Plan Area: West Los Angeles Time 9:30 a.m.